What started as a longstanding appreciation for wine has turned into a successful business for the Fullerton family. “We have always been interested in wine,” said patriarch Eric Fullerton, who was introduced to winemaking in the 1960s when he was a teen. 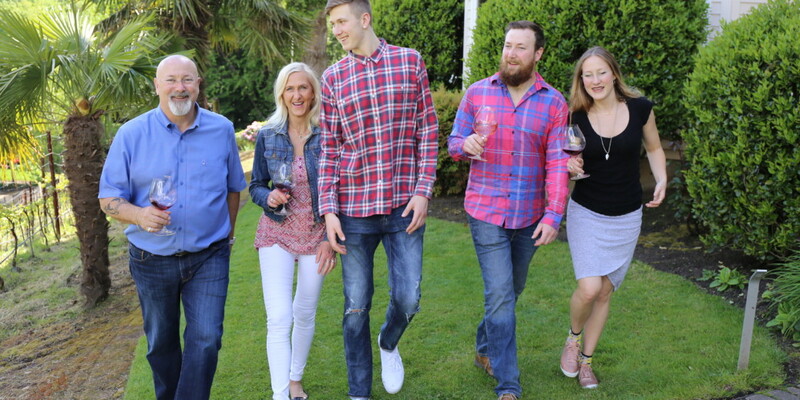 Now he and his family with Scandinavian roots are making a name for themselves through the small winery, Fullerton Wines, they started in Corvallis, Ore., in 2012. The winery, which has a tasting room in Portland at 1966 NW Pettygrove St., will produce 10,000 cases of wine this year. Fullerton Wines has been collecting awards for its products since it opened. In 2015, for example, Fullerton Lux Chardonnay received a 94 rating and was named Editor’s Choice by Wine Enthusiast magazine. This June, the website VinePair ranked the winery’s Three Otters Rosé one of the best 25 rosé wines in the world. 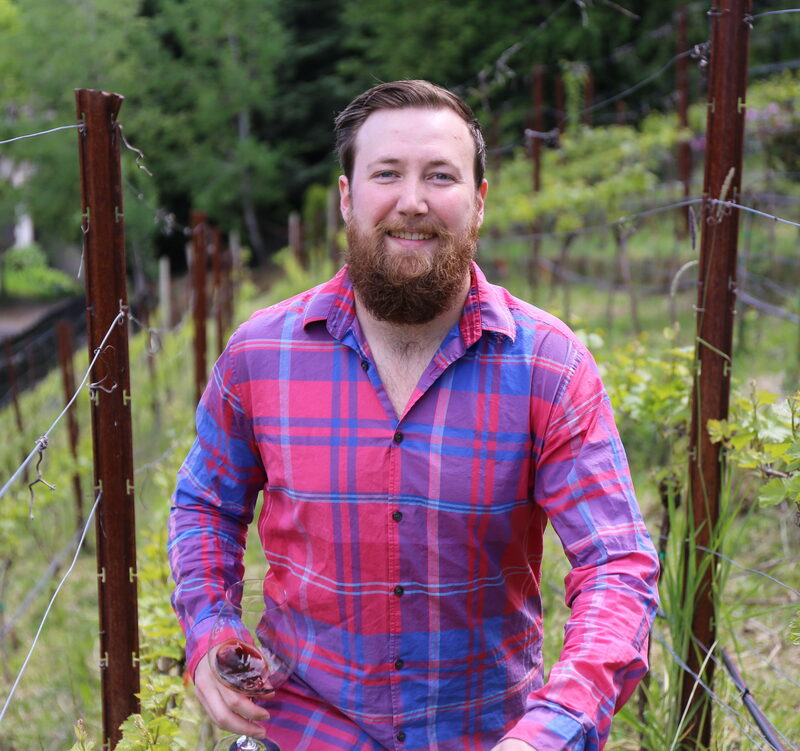 Forbes magazine singled out winemaker and son, Alex Fullerton, as a winemaker to watch in Oregon in 2016. “Alex will turn 30, and he has over 30 wines with 90-plus ratings, which is humbling and incredibly wonderful,” said his mom, Susanne Fullerton, who hails from the small village of Gillhov, Sweden. The fact that Alex is a winemaker makes perfect sense to his mom. 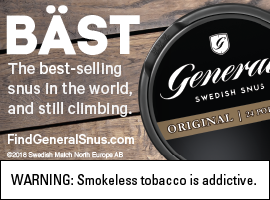 Born in Denmark, Alex moved with his family to Oregon when he was 9 years old. He caught the wine bug on his high school graduation trip when he and his dad toured the Burgundy and Champagne regions of France. Alex was impressed with the hospitality and welcoming aspect of one of the winemaking families they visited. 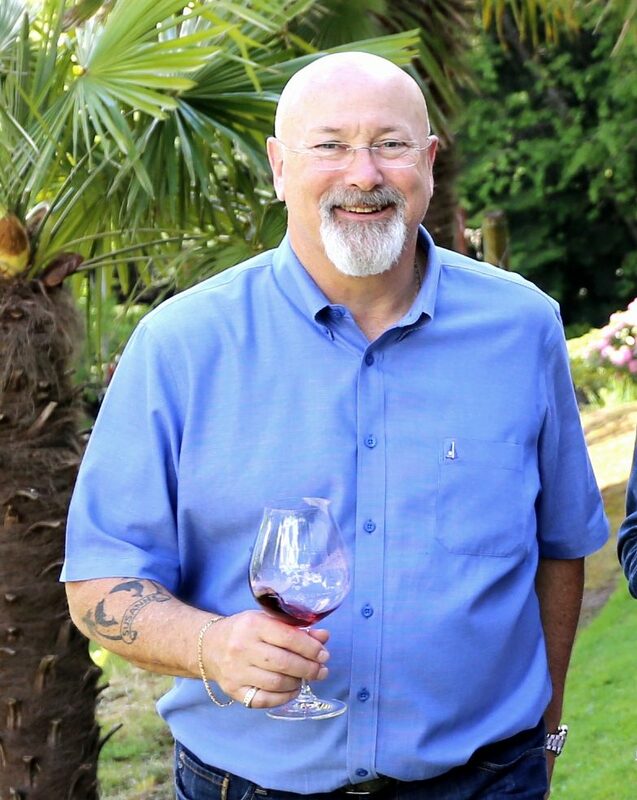 He began his career working for a winery in Oregon before moving to New Zealand to work during harvest and returned to the States to work for Bergström Wines and Penner-Ash Wine Cellars. “I learned the business from working in wineries and asking a million questions,” he says, adding that he joined Fullerton in 2012 when it opened. Family dinners played into his love of winemaking as well. Everyone in the Fullerton family touches the business. Daughter Caroline designs all the labels for the wine. The family owns about an acre of chardonnay grapes but works with about 30 acres of vines, much of which they lease. As winemaker, Alex is involved in decisions with the growers. The winery produces 12 different labels that include Three Otters, which come in a Pinot Noir, Chardonnay, Pinot Gris and Pinot Rosé and honors the family crest, and Five Faces, an acronym for the first names of the five family members – Filip, Alex, Caroline, Eric and Susanne. The winery also produces many single vineyard wines. At Fullerton, everything “has to do with the family name,” according to Alex. Its wines are distributed in 21 states that span from the west to the east coast. The family has found it challenging at times to build the channels a winery needs for distribution. Once the wine is in the bottles, the industry changes, according to Alex. Everyone in the family is proud of their Scandinavian heritage. In Sweden, when someone comes to your home, you don’t let them leave without offering them something, Susanne added. To keep up with Fullerton Wines follow along on Facebook and Twitter. 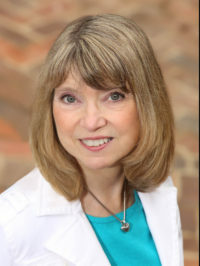 Award-winning writer Joan Tupponce has written articles for a variety of national and regional publications including O (Oprah), AmericanWay, US Airways Magazine, Seventeen, AAA World, New York Daily News, Virginia Living, Virginia Business and Virginia Golfer. She has also written articles for the public relations area of Sports Illustrated.